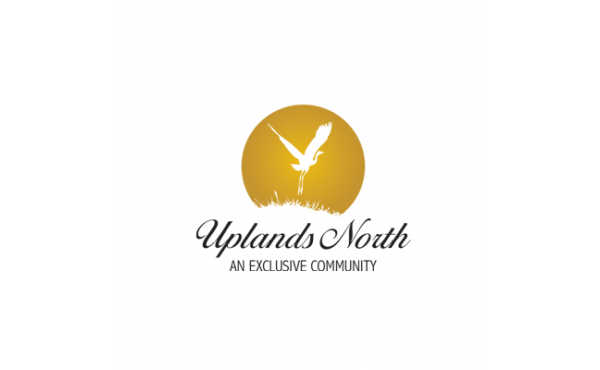 Uplands North has been carefully designed to ensure that the natural heritage values of the local watersheds and forested areas are maintained and protected. This new site is located on the north side of Sunningdale Road, between Adelaide and Richmond Street. 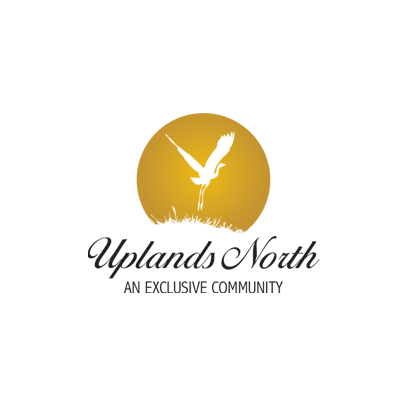 This exclusive community will showcase 4 quality builders, building executive style single family homes. The natural features surrounding this community include a wetland, woodlot and pedestrian trail system. With only 92 lots available in phase one this area will sell out quickly.